• There are 121 rooms and suites. • Restaurant with an amazing view over the terace roof. • Conference facilities, a fitness center, and a Turkish/Steam bath. 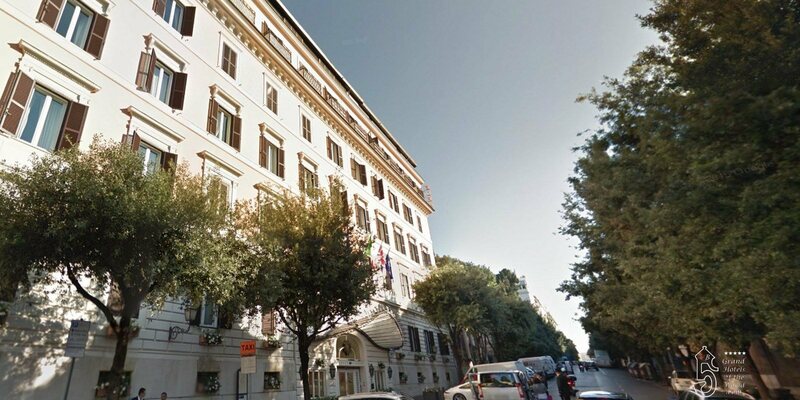 • Located in one of luxurious district in Rome near the Via Veneto and the Villa Borghese garden. • 1889: Opening of Hotel Eden. • 2012: The Eden Restaurant is awarded a Michelin star. • 2013 September 18: Hotel Eden becomes the 10th Hotel in the Dorchester Collection.